THERE ARE BILLIONS OF HABITABLE PLANETS! ~ Earth-like planets are plentiful. Astronomers say there are tens of billions of habitable planets in the Milky Way Galaxy alone. A group of European scientists announced on March 28th that there are about 160 billion red dwarf stars in our galaxy, and over 40% of them have a “super-Earth” planet orbiting in the Habitable or Goldilocks Zone – the distance between a planet and its sun that would permit the planet to have water flowing on its surface, possibly supporting life. These planets are likely to have 1 to 10 times the mass of our Earth. ~ 41% of red dwarf stars have planets in the Habitable Zone. Red dwarfs are not as bright as our Sun, but they comprise of about 80% of all the stars in the Milky Way Galaxy. So, if 41% of them have at least one habitable planet, then there must be at least 65 to 100 billion Earth-like planets in our galaxy alone. 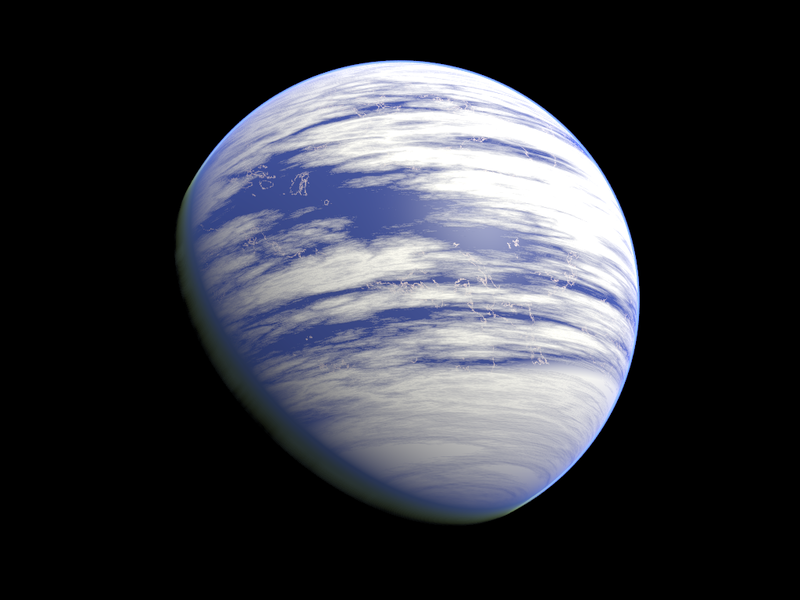 However, because these red dwarf stars are cooler and fainter than our Sun, these bigger "super-Earth" planets that may contain water would have to be orbiting closer to their suns than our planet is to our Sun, and that means they would be exposed to more harmful X-ray and ultraviolet radiation. However, this does not necessarily preclude the possibility of life living on these planets. ~ There are billions of galaxies in the universe, says Carl Sagan. The big question is, how many habitable planets are in the universe? According to scientists, there are likely hundreds of billions of galaxies in our universe. Therefore, it’s possible there are many trillions of habitable planets in existence. This means the chance of other life forms existing in the universe, including intelligent aliens, is extremely high. This is not just pure theory; scientists have observed concrete examples of planets that are similar to our own. ~ Looking for alien life on Earth-like planets by scientists. UPDATE: UFO Spotted Over Denver! (November 18, 2012) Read our article about alien life, click here.